Eye-catching and a guaranteed injection of punchy colour into any garden, Deciduous azaleas are perfect for anyone looking for a low-maintenance flower that really adds a lot to its surroundings. If you live in an area with consistently changeable weather conditions, you’ll find that the Deciduous azaleas are adept at handling this with ease, as they are incredibly hardy and mostly H5-6. 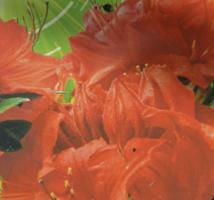 Size-wise, the Deciduous azalea grows to around 1.2m after 10-20 years of growth. This makes it a striking piece in any garden, which will undoubtedly grow into your favourite feature. One of the best things about Deciduous azaleas is that they’re typically late flowering, meaning that the seasonal lifespan of your garden will lengthen with their presence. In the Autumn, the colours will vary dependent on the variety, often taking beautiful hues such as burnt orange, red and yellow as the leaves begin to fall. We would recommend that you plant your Deciduous azaleas in full sun or part shade and, due to the warmer weather, we would suggest that you plant them in shade if you live in southern England. Contact us today if you’d like to discover more about these beautiful plants. 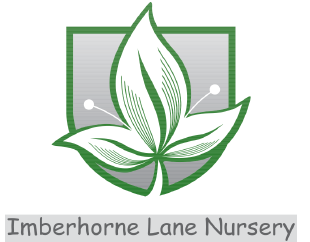 Our team have a wealth of experience when it comes to all things gardening, so be sure to get in touch – whether through email or by picking up the phone – with any queries you may have regarding Deciduous azaleas or any of the other striking plants and flowers we supply here from Imberhorne Lane Nursery.